There’s a lot of work that goes into maintaining a car. So with oil changes and brake tests and spark plug replacements, you might not want to think about auto detailing at all. 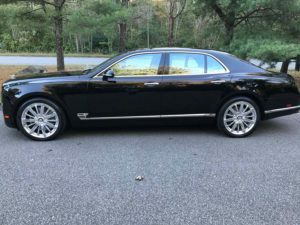 You might even ask why detailing your car is important or if it’s worth the expense? On the surface, car detailing might look like something you do just to give your car some extra shine. 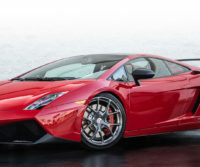 But there are some auto detailing benefits to you shouldn’t ignore. 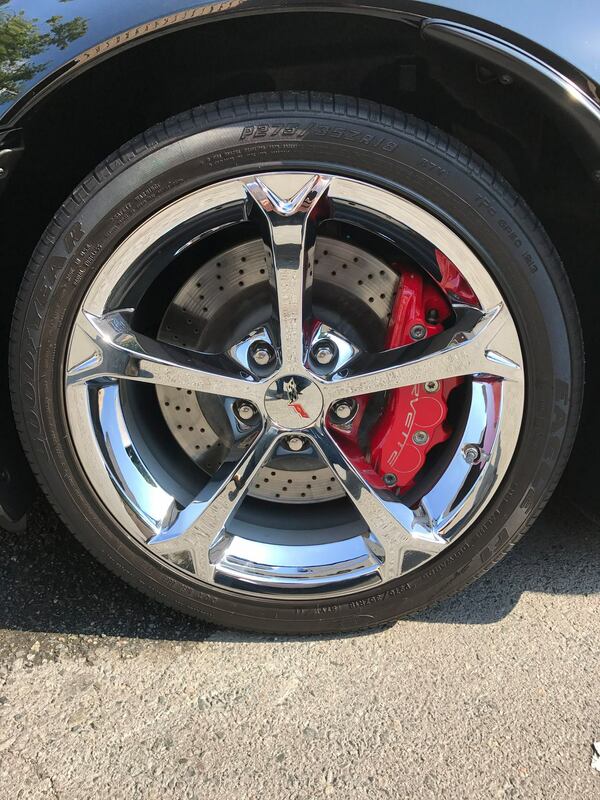 Not only will your car look sparkly, but a thorough detailing will have some personal benefits for you as well. 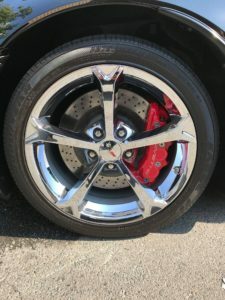 A Detailed Look: What Does Car Detailing Mean? When people ask what is car detailing, they might think of bright paint, vinyls and decals. But what does car detailing really mean? It is a thorough cleaning of a car with the purpose of making it look as clean as possible, both inside and out. It’s that simple. You might still be wondering what car detailing is and what it includes. Every car detailer has their own approach. But when people ask what does car detailing include, most of the steps involved are pretty much the same. The standard treatment is to clean every square inch of the car, both exterior and interior. 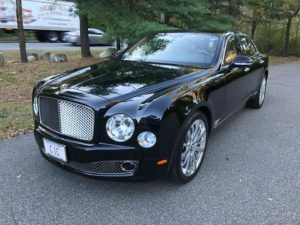 Auto detailing requires a multi-step process. The interior and exterior clean up of a vehicle have their own steps. With that said, the way one company does it may vary when compared to another, so it’s likely to find a slightly different approach adopted by others if you were to shop around. However, the majority of detailers use similar tools to arrive at that sparkling finish. The first thing people notice about the car is what’s on the outside. That’s why detailers devote much of their time and attention to a vehicle’s body, ensuring it looks its best. They work to make it look as good as it did when it was brand new. Restoring its gloss by means of a paint job is a common focus since the car surface loses its shine with the passing of time. 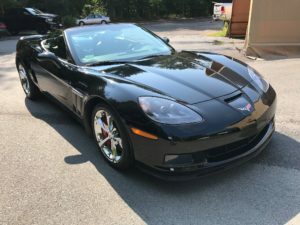 In addition to repainting the car, a detailer will also work on the windows, wheels, tires and rims to make sure they look their best. 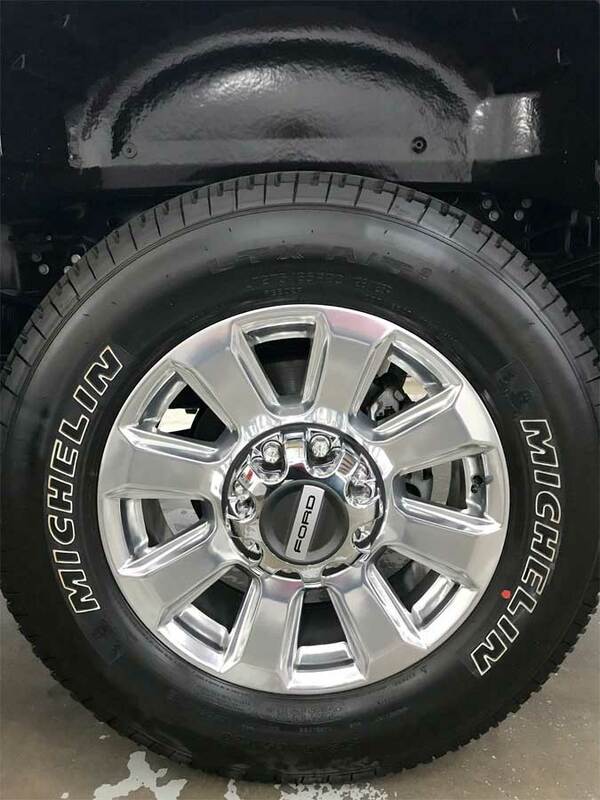 Dirt, grease, blemishes – they all disappear during the exterior stage – with the help of degreasers and detergents – to ensure a car looks its cleanest. Wash & Dry – Exterior detailing starts with a high-powered wash, followed by a thorough handwashing with a mild soap, followed by drying. 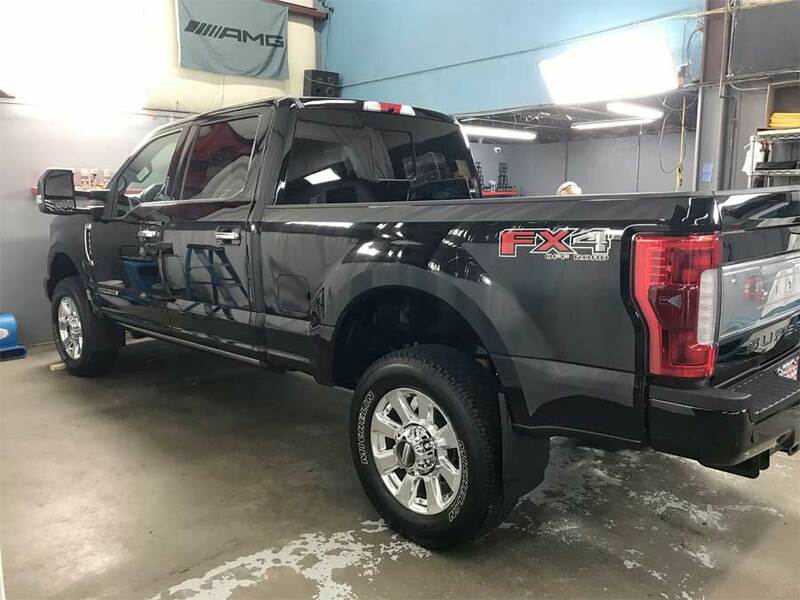 Clay – The next step is clay work, where the detailer uses a clay bar to remove any traces of overspray (watermarks, soap scum), and other particles the wash couldn’t remove on its own. Polish – It’s normal for a car to lose some of its shine, so restoring its original paint coating helps. This is the polishing stage. 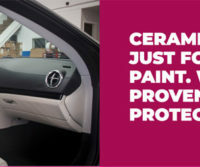 Seal – Finally, the exterior process ends with the application of sealant, to give the car a glossy shine. In some cases, detailers go farther, by applying wax to surface. Why is detailing your car interior important? Detailers spend much time cleaning the inside of a car, sometimes even more so than the outside. It’s easy for dirt and dust (and all sorts of disgusting messes) to collect inside a vehicle over time, especially if you don’t have time to clean the interior with a brush or vacuum. But a car detailing shop has those tools at their disposal. With their combination of steam cleaners, vacuums and brushes, a detailing professional can give your car a deep clean that you may not be able to do on your own. Vacuuming – The first step of interior car detailing starts with the use of a vacuum. All areas of the car receive a cleaning, including the glove compartment and trunk. Brushing/Scrubbing/Shampooing – This is where the grind work comes in. The mats and carpet upholstery receive a thorough brushing and scrubbing. The goal is to remove the stains and blemishes that a regular wash can’t lift. Wiping/Re-vacuuming – The next focus is on particular surfaces, such as the windows and dashboard and door panels. 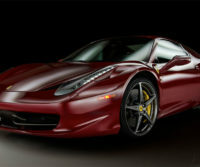 The detailer will wipe these surfaces down with a cleaning agent, which will bring a new shine to your car’s interior. Deodorizing – Finally, the detailer will spray the inside of your car to ensure it has a pleasing odour, as a finishing touch. These sprays often come in scents, which you get to choose. 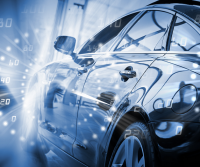 The most obvious car detailing benefits drivers look forward to are bright and clean cars. If you’re the kind of person who wants a spotless, squeaky clean car, then detailing is a must. But it’s also good for those who aren’t really clean freaks. 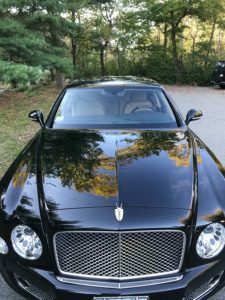 Detailing can remove those stubborn stains and scum that regular washing can’t, protecting your car’s paint coating in the long run. You may think your car can only hold five passengers, but that’s not the case. Your vehicle carries millions, if not billions of unseen creatures. Whether you like to picture it or not, germs and allergens flourish in cars. Too much dirt, dust or debris inside your car allows these germs to circulate in your vehicle. A thorough cleaning with vacuums and sterile wipes removes these particles and kills germs, and is another reason why detailing your car is important. So if you get the sniffles and sneeze a lot, you might start to feel better after taking your car to a detailer. You’ll have an easier time selling your car if it shines. 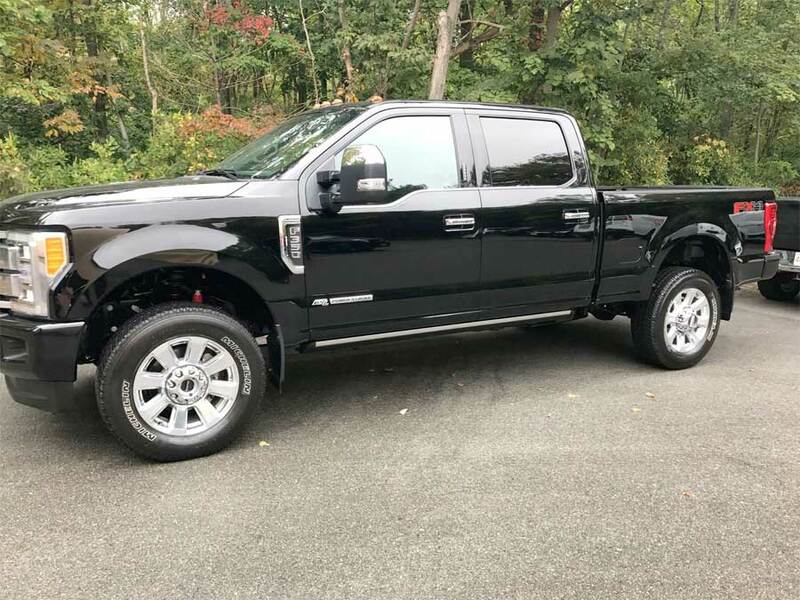 A shiny and spot-free vehicle is like a person going in for a job interview. The person applying can be the right girl or guy for the job, but the employer won’t see that if the job applicant looks dirty. Likewise, a car coated with dirt and grime, or an interior laced with stains will push potential buyers away. Your vehicle’s resale value can increase by a considerable amount, and a clean appearance could push an apprehensive buyer to say “sold!”. The section above made mention of job interviews. Well, your employer looks at more than just your work. 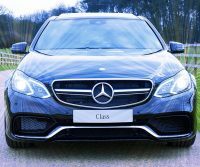 In addition to your dressing, grooming and overall demeanor, it’s not unusual for a prospective employer to look at other things – your car could be among them. While a car covered in dirt won’t necessarily dissuade an employer from hiring an individual, such a sight could leave a somewhat negative impression on their mind. So always consider the fact that someone may have their eyes on you. Auto detailing is not a necessity, but it’s certainly worth your time. Your car is a reflection of you, and others may form some of their impressions of you depending on how your car looks. 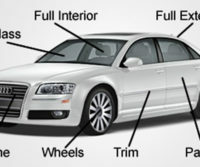 Based on what is included in car detailing, it makes sense to invest some money into it. A normal car wash will only go so far, but a thorough detailing can remove the tough stains and blemishes which stubbornly remain on (or in) your vehicle. 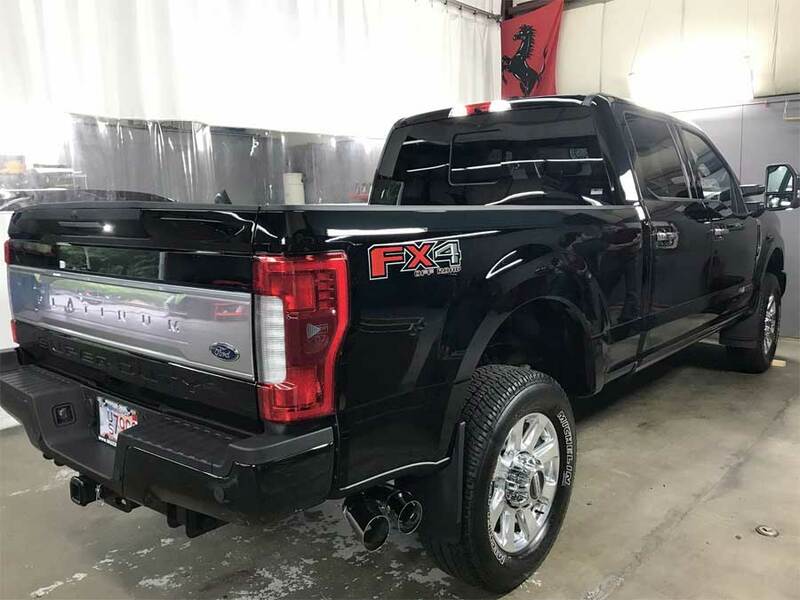 You won’t regret it once it leaves the shop looking glossy! 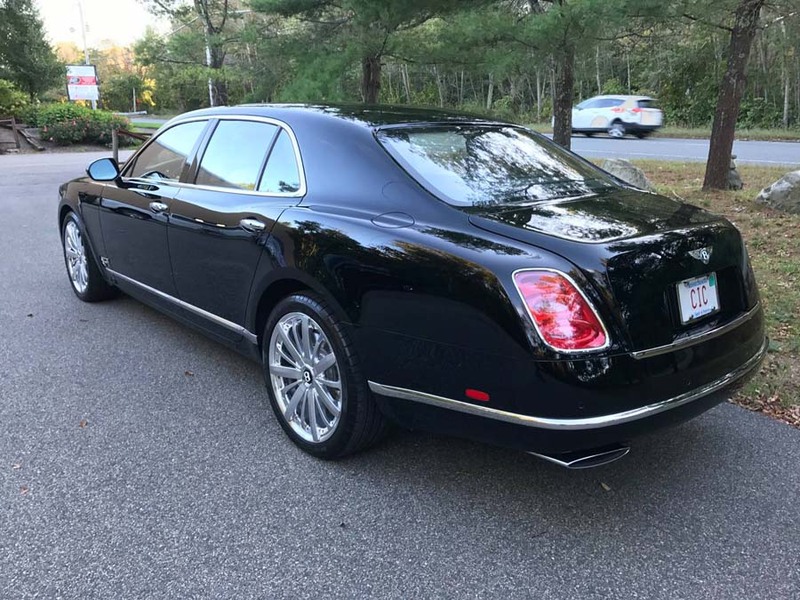 When you buy a luxury automobile, it is an investment. To protect that investment we recommend the Ceramic Pro Gold Package. 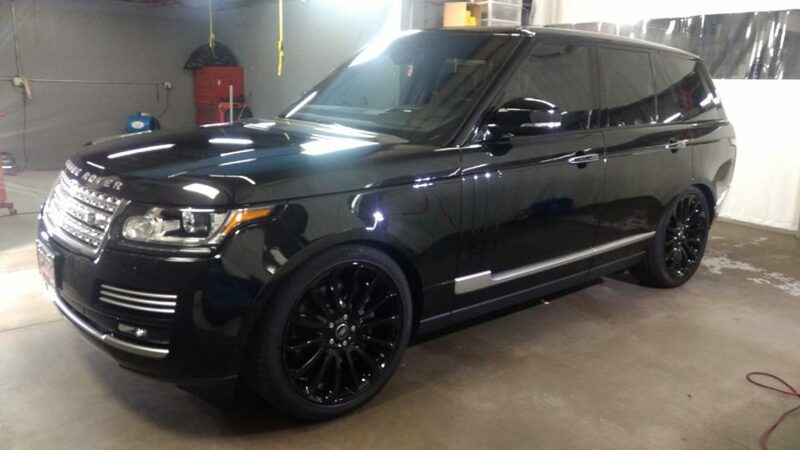 Here is a brand new Range Rover covered from top to bottom, inside and out. Check out the amazing mirror finish! Many times, people bring us beautiful cars, that have lost their shine. This Corvette is a perfect example. We performed a full Level 3 paint correction to restore full gloss and protected the car with Silver Ceramic Pro package. 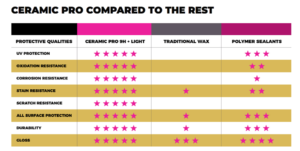 Ceramic Pro: The Future Is Now!!! Did you know? Bills Detailing Service is the number 1 Boston Ceramic Pro Installer. 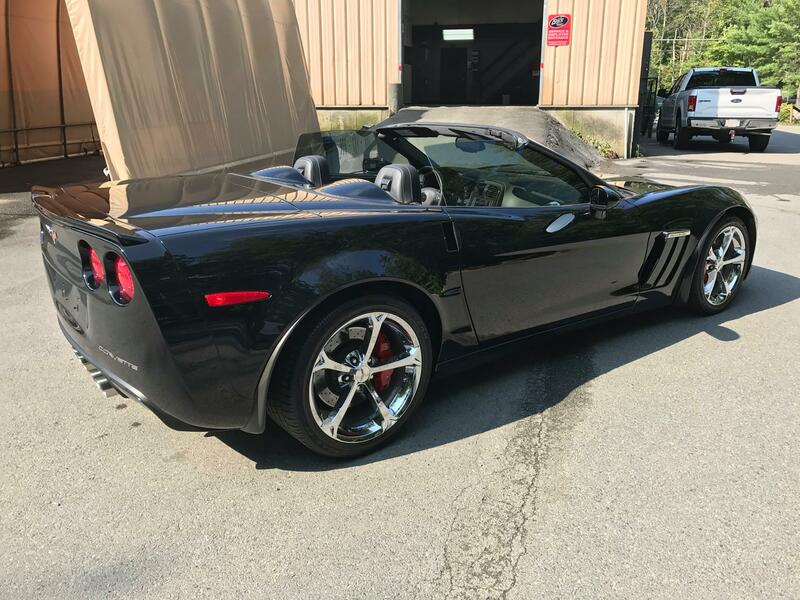 Established in 1993 by owner William Lima, Bill’s Detailing Service provides you with years of expertise in automotive detailing. 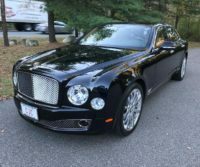 Such a joy to coat this awesome Bentley! 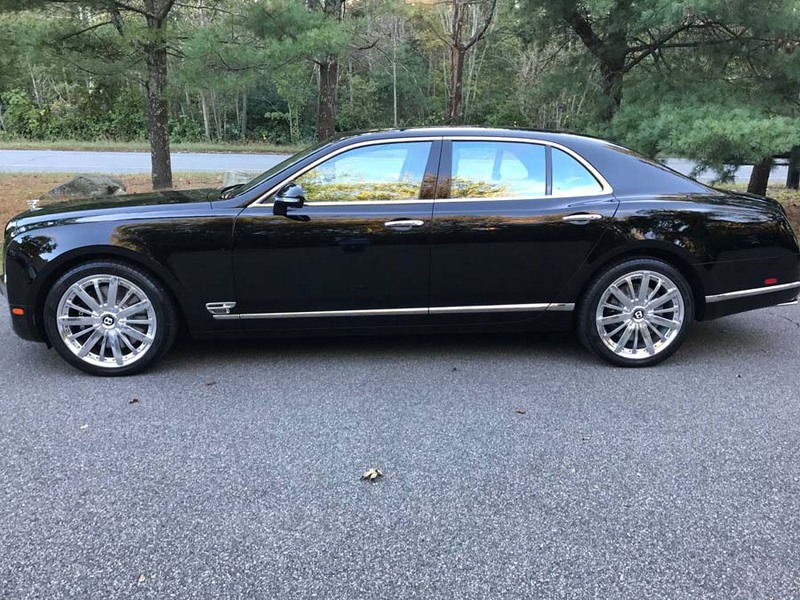 With an unparalleled 95-year heritage, Bentley Motors creates powerful, handcrafted luxury cars at its factory in Crewe, England. Protecting a luxury car like this gorgeous Bentley is a necessity to protect your investment. 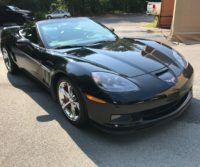 There is no better option than Ceramic Pro and Bill’s Detailing is the top Boston Ceramic Pro Installer.